Q. I occasionally use a brace on my knee because I have knee arthritis. Am I weakening my knee? A. 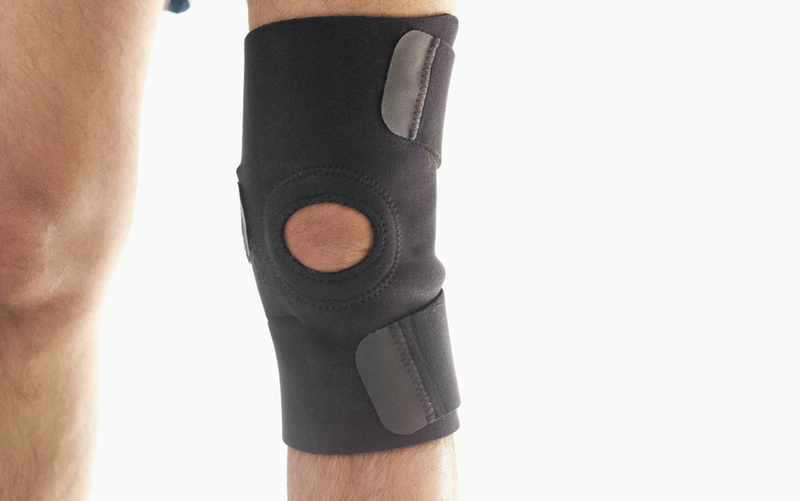 The benefit of a brace for knee arthritis is likely in the eye of the beholder. A brace can help improve the ability to perform certain activities, and for some people the compression and warmth of the brace relieves pain. However, medical research has been mixed on the absolute benefits.